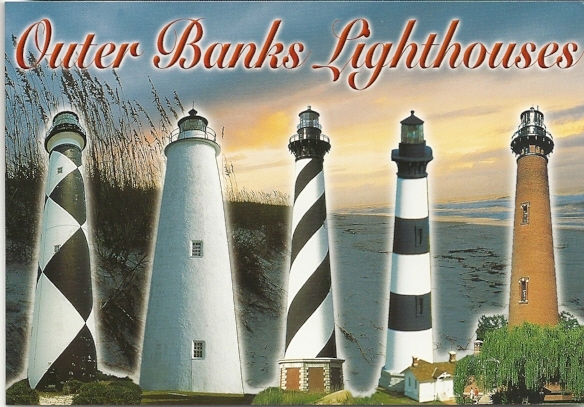 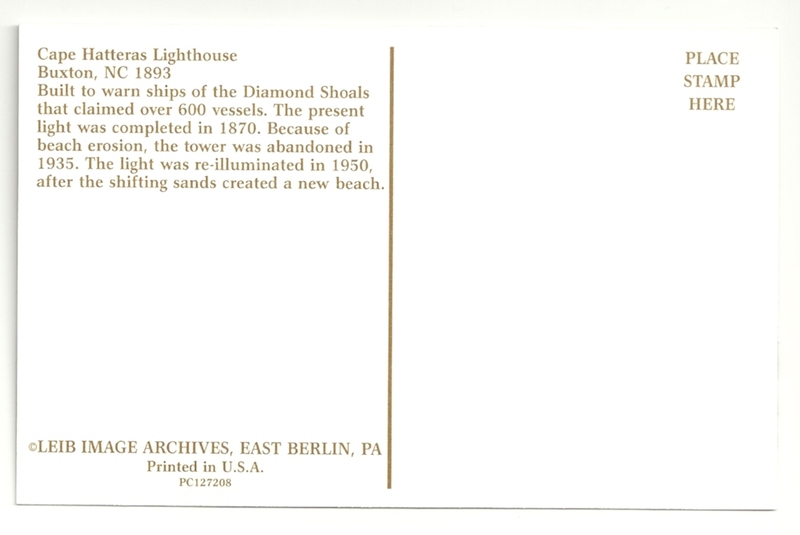 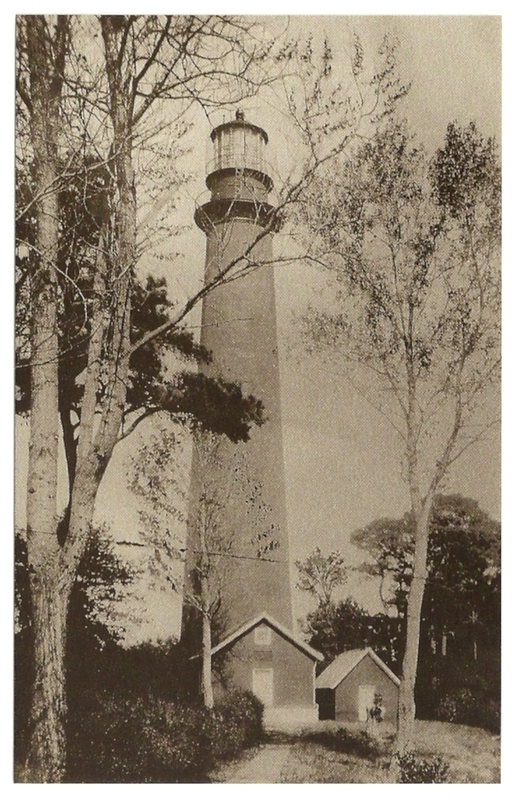 DESCRIPTION Cape Hatteras Lighthouse Buxton, NC 1893 Built to warn ships of the Diamond Shoals that claimed over 600 vessels. 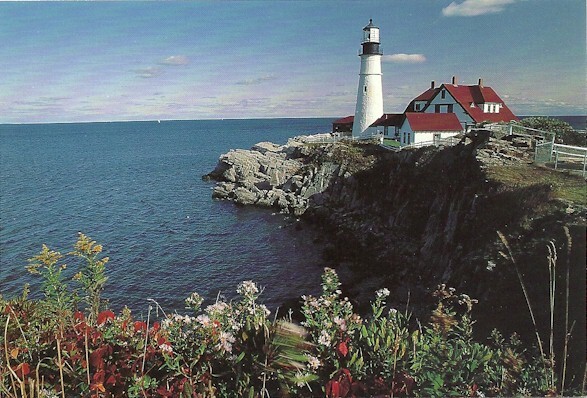 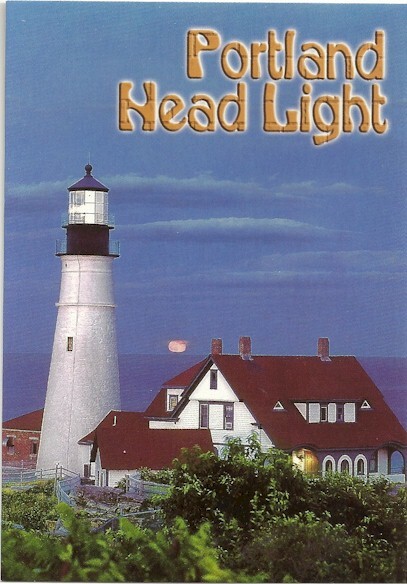 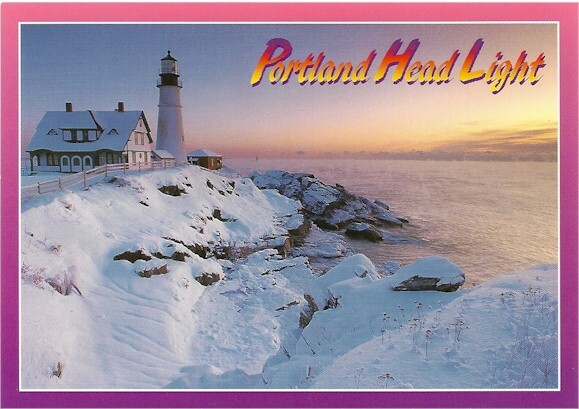 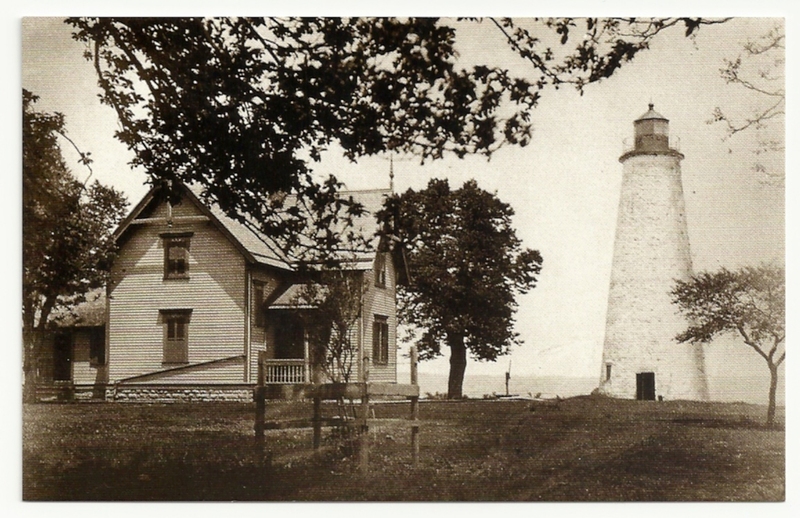 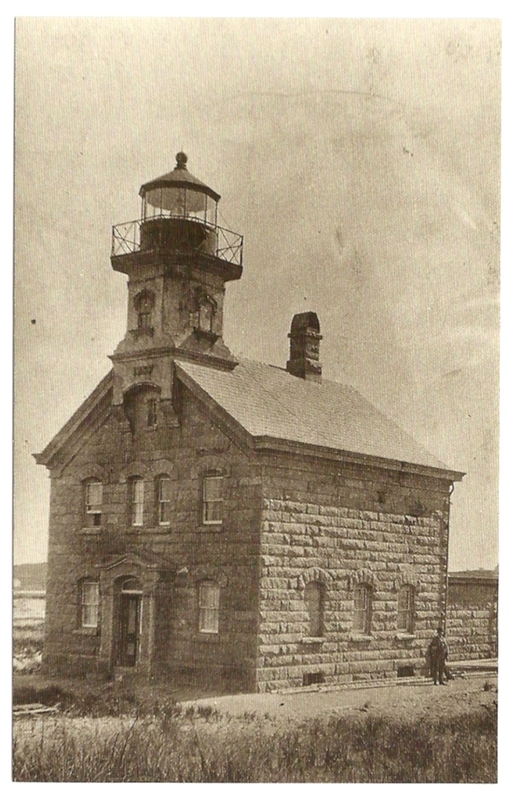 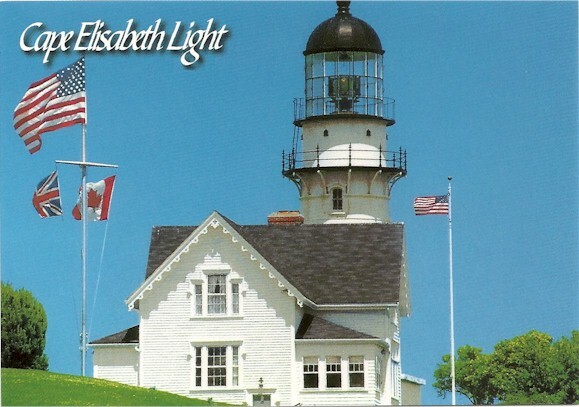 The present light was completed in 1870. 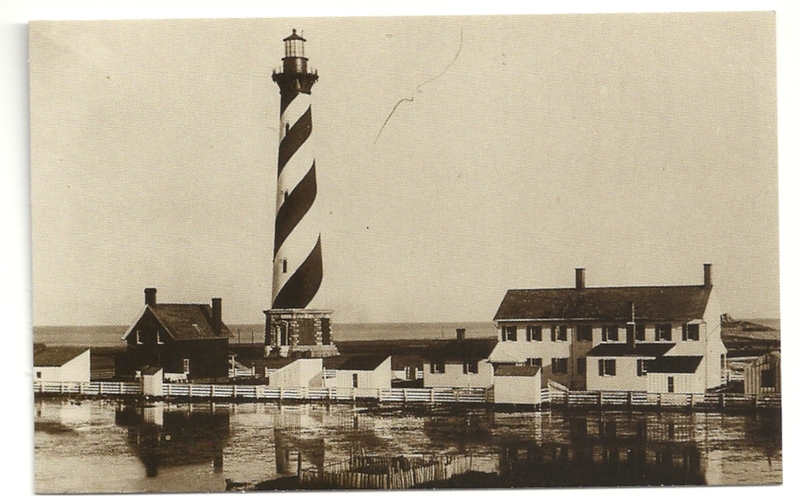 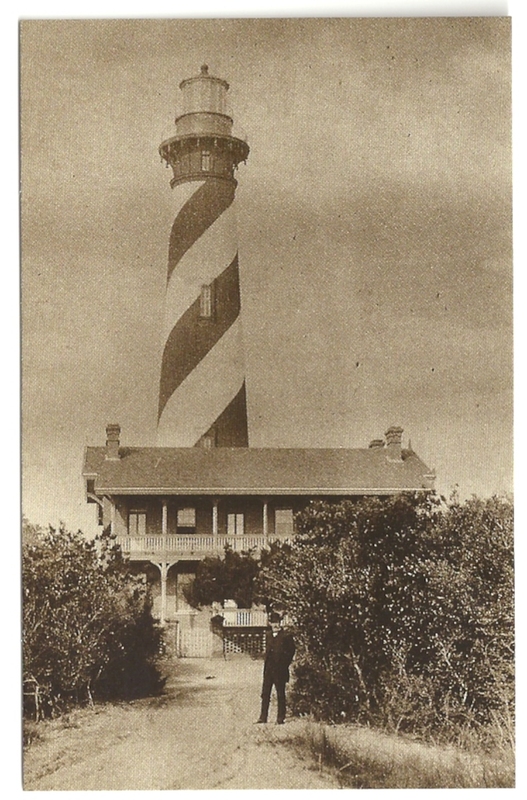 Because of beach erosion, the tower was abandoned in 1935. 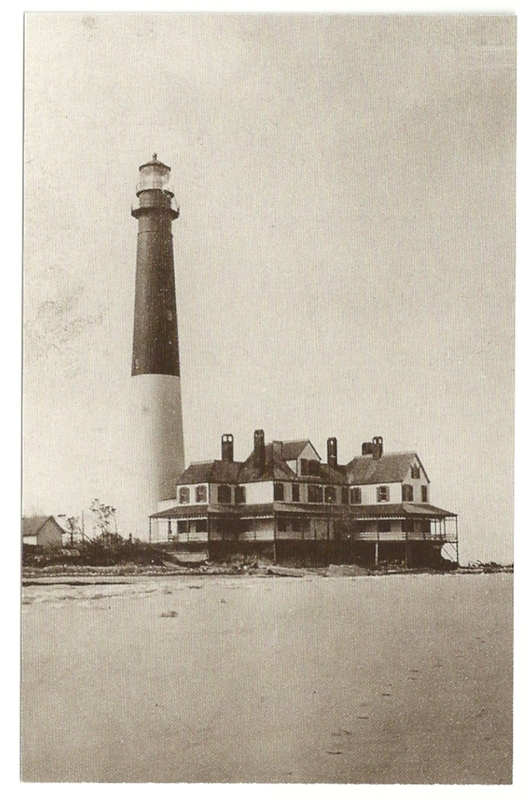 The light was re-illuminated in 1950, after the shifting sands created a new beach.